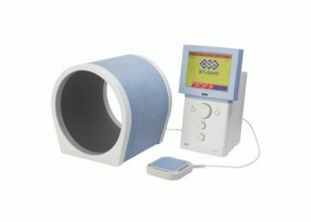 Electromagnetic therapy, is a form of alternative medicine which claims to treat disease by applying electromagnetic radiation or pulsed electromagnetic fields (PEMF) to the body. 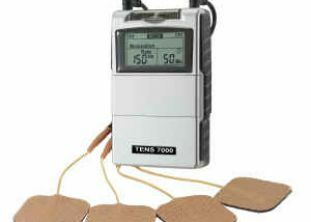 There is no scientific evidence that electromagnetic therapy is effective in treating any condition. Practitioners claim that these methods can treat a wide range of ailments, including ulcers, headaches, burns, chronic pain, nerve disorders, spinal cord injuries, diabetes, gum infections, asthma, bronchitis, arthritis, cerebral palsy, heart disease and cancer. Even though some of the early works in bioelectromagnetics are being successfully applied in clinical medicine, there is no relationship between alternative devices or methods which use externally applied electrical forces and the use of electromagnetic energy in mainstream medicine.